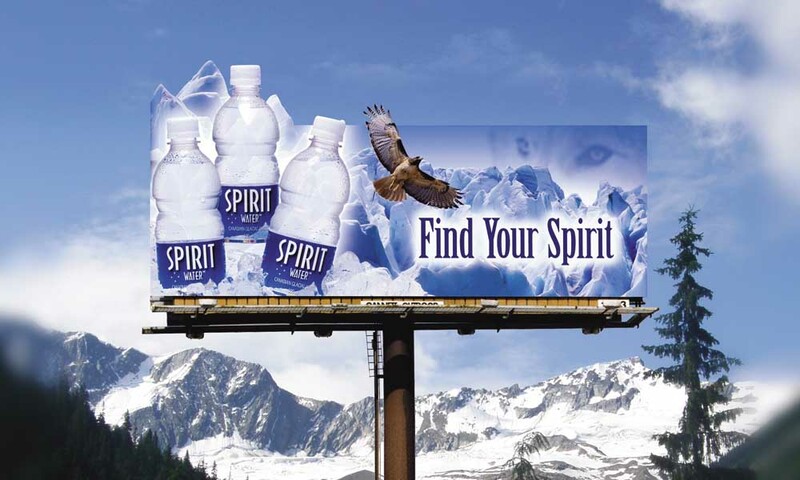 With 10,000 year old glacier water processed in a state-of-the-art water bottling facility, Spirit Water produced a product second to none. 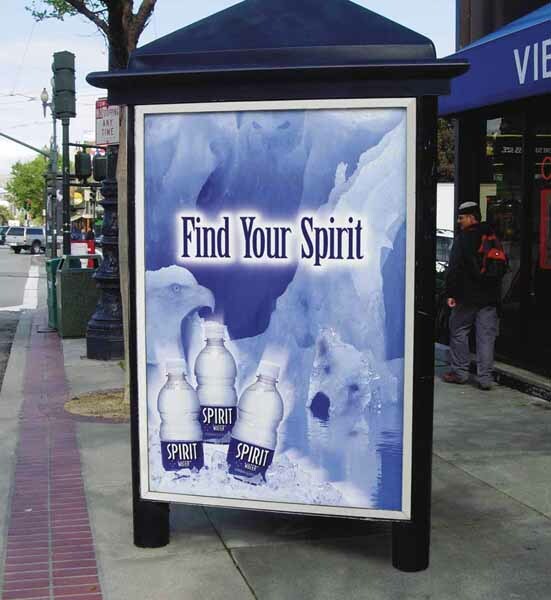 We were asked to develop a marketing campaign which would be true to the purity of the water as well as it’s native american roots. ‘Find Your Spirit’ combined with the imagery of animals hidden in glacial ice proved to be a winning combination and the campaign won gold at the International Bottled Water Association’s Awards. It was chosen best from hundreds of campaigns around the world, which included submissions from Evian and Perrier.